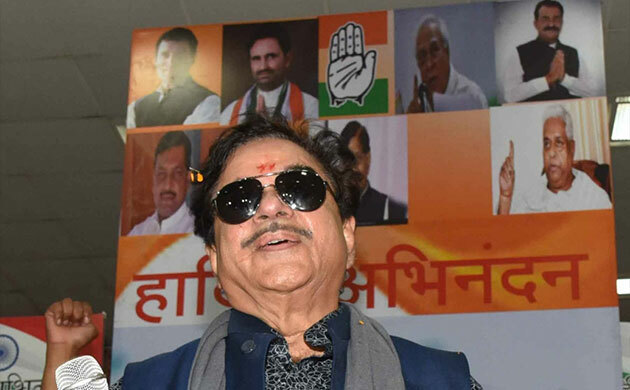 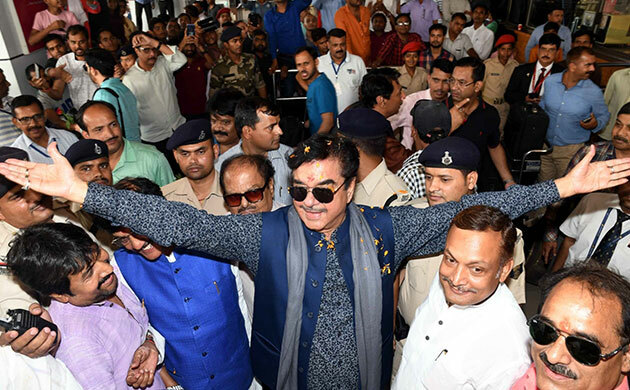 Shatrughan Sinha, who recently joined the Congress, on Friday asserted that joining the grand old party was not an overnight decision. 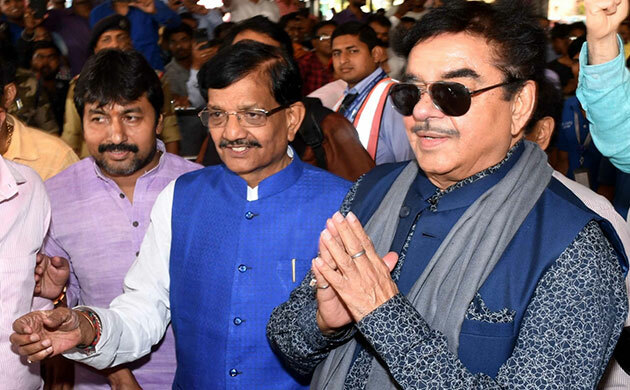 Sinha said he is hopeful of a long-term association with the party as he is a ‘loyalist’ who doesn't do things in ‘josh’ (impulsively) but 'hosh' (consciously). 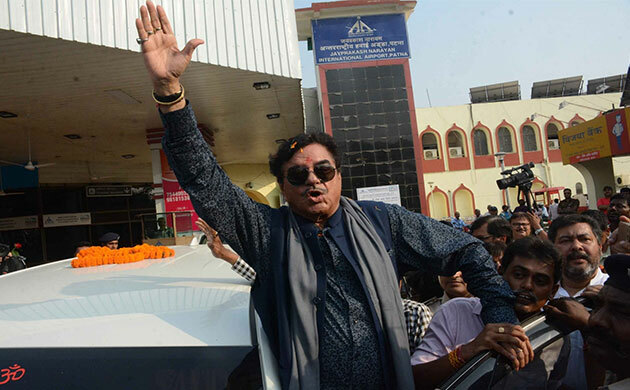 On being fielded by the Congress from Patna Sahib, Sinha said he has the blessings of the people who fondly call him ‘Bihari babu’.